People are being urged not to leave valuable items where everyone can see them. Photo: Waikato Police Facebook. A spike in the number of thefts from car break-ins is prompting police to issue a warning to the public. In a post on the Waikato Police Facebook page, police says they have been alerted to a recent spike in thefts from car break-ins as well as stolen vehicles in Hamilton City. 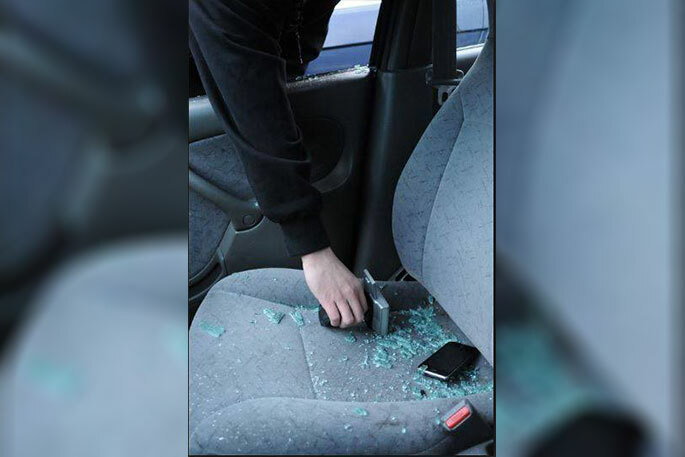 There have also been reports of cars being broken into in Tauranga, with a woman reporting her car was interfered with in the Mount Maunganui area this week. “Double-check that you’ve locked your vehicle and take your valuables with you when you get out of your vehicle, or at least lock them out of plain sight. If at all possible try to avoid parking on the roadside,” says Sergeant Roger Coley. “And, as always, if you see some suspicious behaviour, call us on 111.